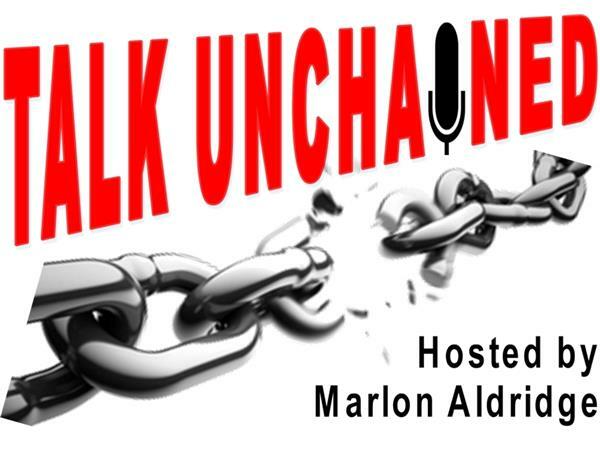 Marlon Aldridge discusses self-defeating values, attitudes, and behaviors among Black business people and how these ideologies retard economic growth in general and Black individuals, families, institutions, and communities in particular. He discusses the importance of historically black colleges and universities in economic growth. He theorizes that not demonstrating certain behaviors in regards to common business practices is an indication of lack of value for them. This lack of valuing retards Black business growth and decimates Black families and communities which have been ignored by the larger community.